NESHAP makes it mandatory to perform a survey of residential and commercial buildings that are going to be demolished or renovated and have asbestos inspection and asbestos test conducted to assess the presence of asbestos. Asbestos testing is essential to determine the asbestos removal needs in such buildings. The asbestos test and the subsequent removal can be done only by licensed persons. 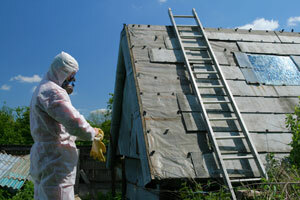 Puget Sound Abatement is a certified asbestos testing professional who can be hired for the job. Why is an Asbestos Test Important? Besides being legally required, asbestos testing is also important for protecting the health and safety of people inhabiting or living near the building going in for renovation/demolition. Asbestos exposure can lead to life-threatening diseases, which can be avoided if the building owner gets an asbestos test done from experts like us. Our technicians come prepared to conduct the required asbestos test without any delay or oversight. Careful asbestos inspection and diligent asbestos testing can go a long way in eliminating the grave risks posed by exposure to asbestos fibers. That is precisely why it is compulsory to get asbestos inspection and asbestos test prior to demolishing or remodeling any building. Our superior asbestos inspection and asbestos testing services make sure that the security of our clients and their loved ones is never compromised. 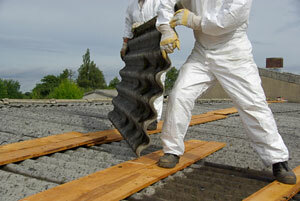 Contact Puget Sound Abatement for reliable asbestos inspection and asbestos testing. 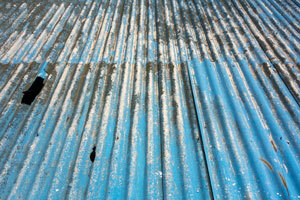 Call (425) 336-0611 to schedule an asbestos test on your property.